The City of Loveland is extremely pleased with the work of BVB during our recent remodel projects at the Fire & Administration Building and the Maintenance Operations Center. Due to a great many factors, the projects had a wide array of complexities and BVB's leadership through each challenge was a key to the shared successes we now enjoy. Your flexibility and customer focus were evident throughout the projects, and our team in the City's Facilities Management Division would love to work with you again on future construction projects. It has been amazing to partner with BVB on this project. Your dedication and the care you took with our "baby" is so appreciated. Your attention to very detail and your ability to motivate all of the trades to perform on time with the highest quality work has made this a truly enjoyable and stress-free experience. We are so excited to move-in and our on-time delivery truly could not have been accomplished without your expertise in both construction and management of the site. We are so, appreciative of everything you have done. Our experience with BVB General Contractors was unlike any previous experience with a remodel project at home or office. We had interviewed several other contractors and I can honestly say that after the first 15 minutes of our first meeting with Dan Brown our decision on a contractor had been made. I was impressed with the honesty and work ethic of every individual we came into contact with at BVB. Our project superintendant, Bart Dudek, was nothing short of amazing, his pride of ownership in his projects was evident from the first day of the project. I have no reservations about recommending BVB General Contractors to anyone planning an office project. I am writing this testimonial on behalf of BVB Contractors. I recently had the pleasure of working with BVB Contractors in building Endodontics of Denver. As a dental consultant, I have had the opportunity to work with several dental contractors over the years. After working with BVB contractors, it is easy to see why they are among the best dental construction firms in the state. I was impressed with their ability to stay within budget, attention to detail, and keeping on time with their schedule. I look forward to working with BVB Contractors on many more projects to come. Thank you for the wonderful job that BVB did with our construction project. It was a hug undertaking for us and we really felt that we could leave it in your reliable hands while we focused on the rest of starting a new business. Loved how you communicated with us constantly throughout the project being reassuring and amicable. Thank you again for helping with our grand endeavor! Communication: I can’t say enough about this. Over the years, I have worked with a great many construction firms. In many, many cases, the general contractor worked with me (rather than against or without me) in bringing the particular project to reality. For these projects a true team approach was embraced and implemented. This is, I believe, the only way to successfully realize a project and have all parties (most particularly the owners and/or end users) come away from the experience feeling it was a good one. Communication plays a tremendously important role in this. 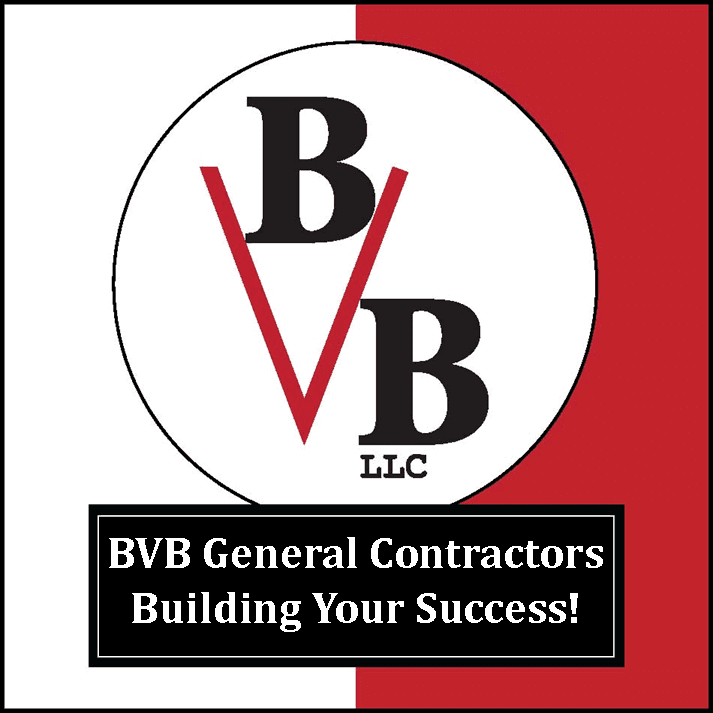 In this regard, BVB General Contractors sets an example, by the following of which others (contractors, architects, engineers, and owners) could profit. What an absolute pleasure it has been working with BVB on my medical office renovation. I am a family physician opening a new solo practice in Boulder and was lucky enough to find BB to turn my dream project into reality. BVB created a gorgeous finished suite in record time and was able to keep me laughing, relaxed and engaged-but-not-obsessing throughout the process. BVB came up with solutions that saved money and improved the presentation and durability of the final result.